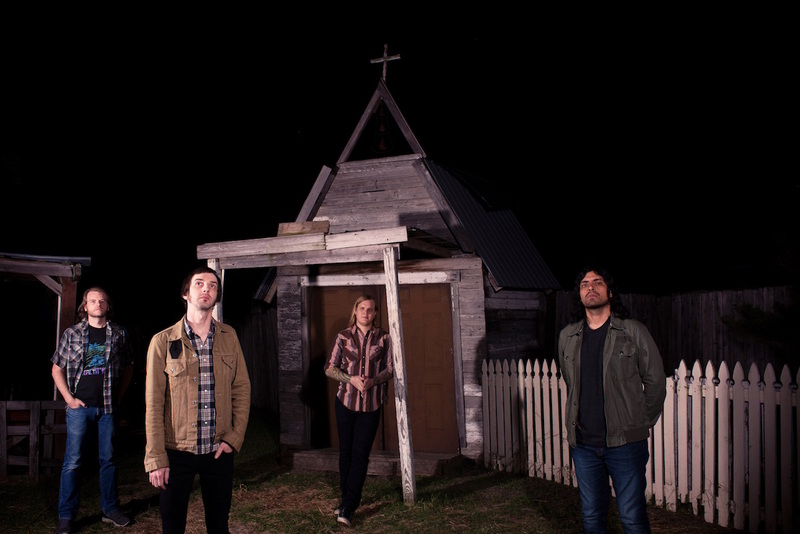 Austin TX stoner rock group The Sword will trek the US West Coast this July in support of their latest release, the live album ‘Greetings From…’, along with opening act Big Jesus. 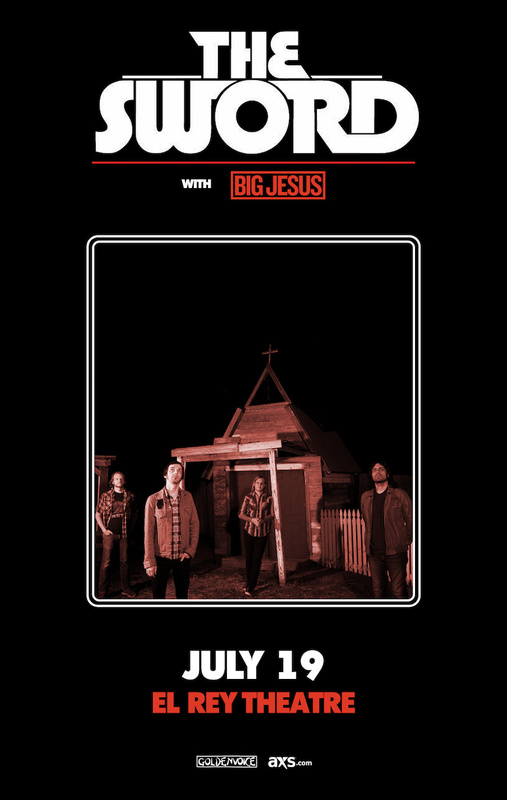 The tour hits Los Angeles on Wednesday July 19, for a gig at the El Rey Theatre. Metal Assault in association with Goldenvoice and El Rey Theatre is giving away 5 pairs of tickets to the show. Please read the following rules, terms and guidelines, and enter the giveaway using the widget below. 1. Giveaway is open now through Sunday July 16th 11:59 PM PT. 2. Winners will be picked at random and will be contacted via email on Monday July 17th. 3. Please use an active email address to sign up for the giveaway, and add MetalAssaultLA [at] gmail.com in your Contacts list so that the winning notification does not go into your spam folder, should you be the lucky winner of these tickets. 4. Please do not enter unless you’re living in the Los Angeles area or otherwise plan to be in town on the date of the show. We hate seeing tickets go to waste. 5. You will be required to respond to the winning notification by 8 PM on Monday July 17th, otherwise the tickets will be reallocated, and the new winners will be contacted on Tuesday July 18th. 6. You can enter multiple times to increase your chances of winning. Just keep checking back on this page every day and re-enter through the duration of the giveaway! And if you want to skip the giveaway process altogether, simply buy tickets to the show here. Disclaimer: By entering your email address for the purposes of this contest, you are automatically subscribing to the weekly Metal Assault newsletter.